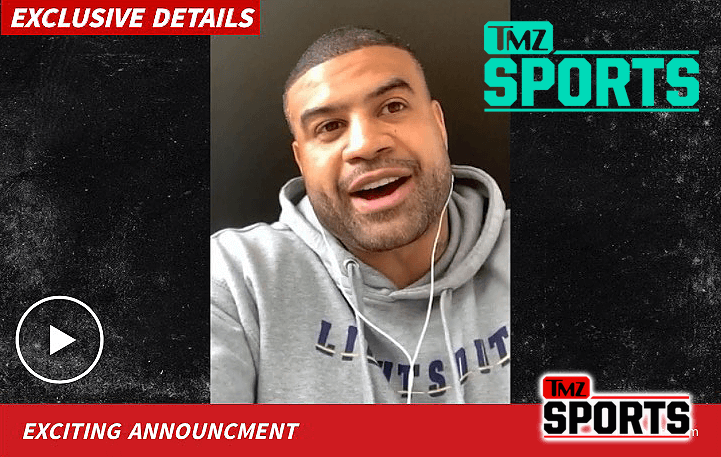 Former NFL star Shawne Merriman has founded a mixed martial arts promotion and could even compete himself. 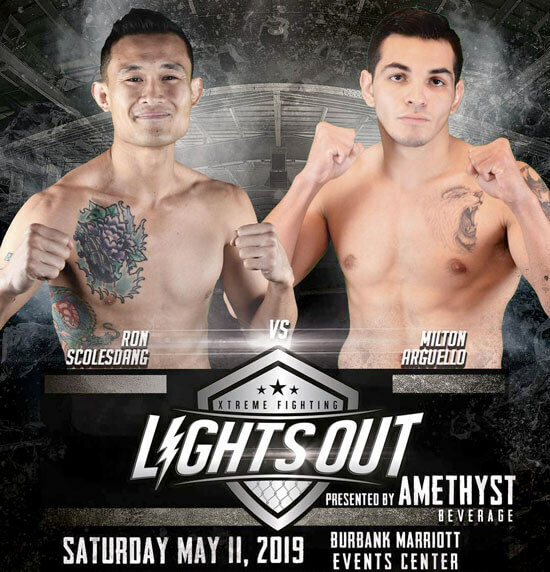 According to TMZ Sports, the 34-year-old launched Lights Out Xtreme Fighting, which will debut May 11 in Burbank. 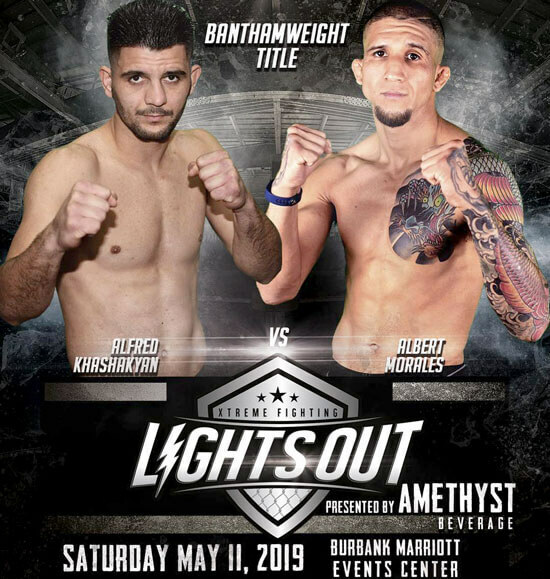 Alfred Khashakyan and Albert Morales are expected to headline the first card of LXF 1, per the Underground. 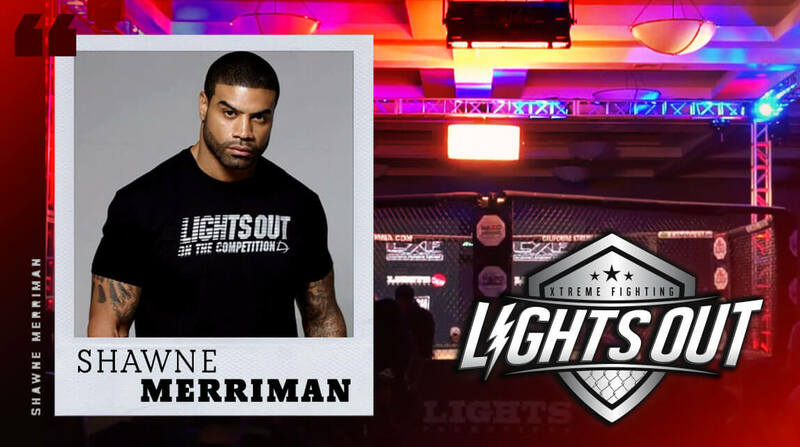 While Merriman is a co-owner of the company, he could also enter the cage and compete "if the opponent was right." The former linebacker spent eight years in the NFL with the Chargers and Bills, tallying 43.5 sacks while going to three Pro Bowls. He has been out of the league since 2012 but could find success in MMA. 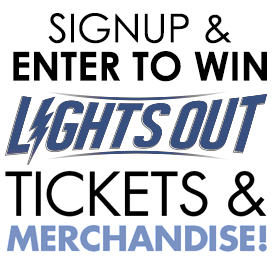 Join the LightsOut Social Movement! 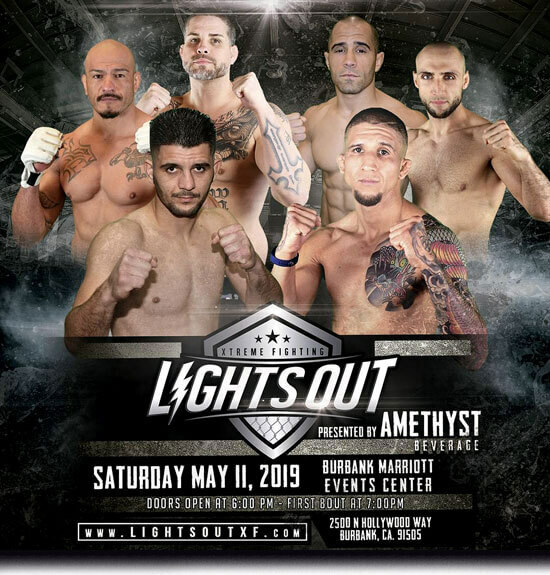 Follow Lights Out Xtreme Fighting on Social Media and signup for our Email Newsletter to be among the first to receive event updates, giveaway announcements and exclusive offers for LightsOut merchandise!